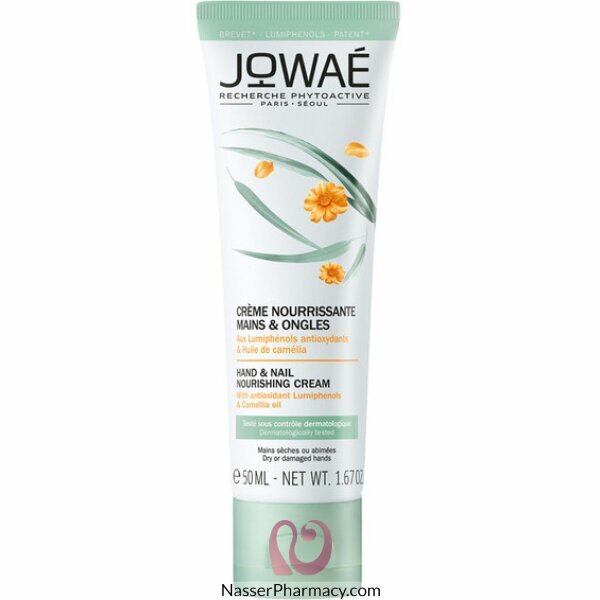 Jowaé Hand and Nail Nourishing Cream 50ml is a cream specially formulated for the care of dry and damaged hands, based of antioxidant Lumiphenol and Camellia oil. This cream contains antioxidant Lumiphenols, from Sempervivum Tectorum, a plant capable of resisting to the most extreme conditions. Their high level of antioxidants helps the skin to regain balance and protect itself against daily aggressions: pollution, climate variations, stress, fatigue. Camellia oil is rich in fatty acids and in Omega 9. The hands skin is nourished and repaired, the skin is more supple, softer and more luminous. The nails are protected. Description:Ducray Ictyane Hydrating Protective HAND CREAM is specially formulated to moisturise and.. Description:E45 Moisturising Hand Cream is an intensive, long-lasting cream that soothes and softens..
K-GLO Nourishing Hand Mask is a unique glove mask that intensely moisturizes, nourishes and repairs .. Description:QV Hand Cream delivers the moisture your hands need without a greasy after feel. Its res.. Concentrated multi-functional hand cream targets 8 signs of hand aging simultaneously. The extraordi..